Today you’ll set forth on a journey. 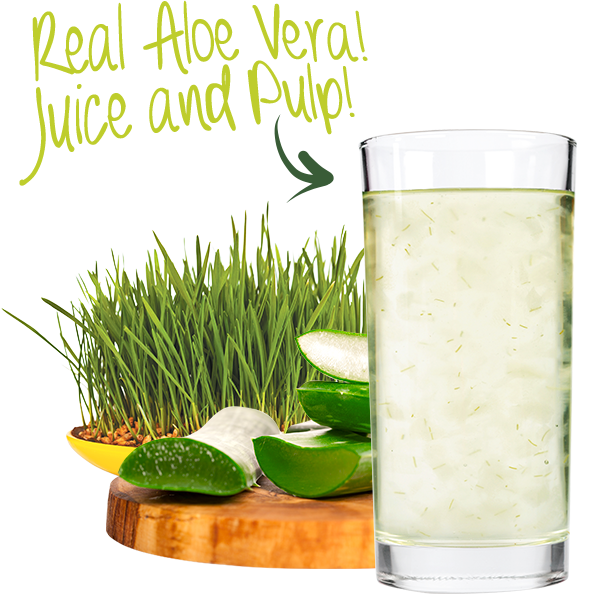 Fortify your mind and body with real Aloe Vera juice and pulp boosted by a fresh shot of Wheatgrass. 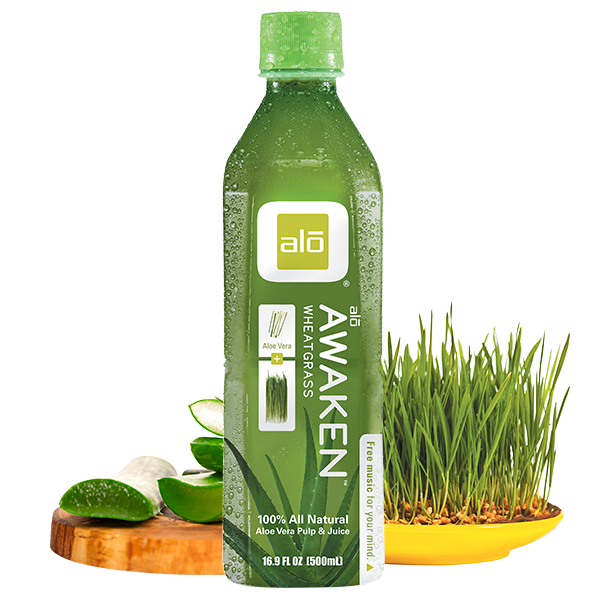 Grab a bottle and get ready for whatever the world has in store.